But robo-cars are coming. Tech companies are trying to figure out how these vehicles will “know” when they are near obstacles, urban planners are trying to crack the street-sign and road-marker code, and automakers are trying to figure out, well, how to engineer and successfully market the things. That’s one reason why Mazda is sponsoring The Great Jalopnik Throwdown at SXSW this coming Monday, March 14, at the Hype Hotel in Austin, Texas. The centerpiece of the event is a no-holds-barred “throwdown” on the future of autonomous driving, moderated by Jalopnik Editor-in-Chief Patrick George, and featuring panelist pugilists including The Drive Editor-at-Large Alex Roy, Jalopnik Associate Editor (and host of “Jason Drives”) Jason Torchinsky, Gizmodo Urbanism Editor Alissa Walker, and NASCAR racer and NBC Sports analyst Parker Kligerman. In advance of the throwdown (which you can RSVP for here), we want to hear from Jalopnik readers on what all the panelists should pull no punches in discussing. Will self-driving cars ever replace human drivers? Is that a good thing? Will these cars race? Will driving become an act of revolution? What is a hyperloop, and could it become a reality? Those are just a few questions the throwdown crew intends to hash out. What else ya got? 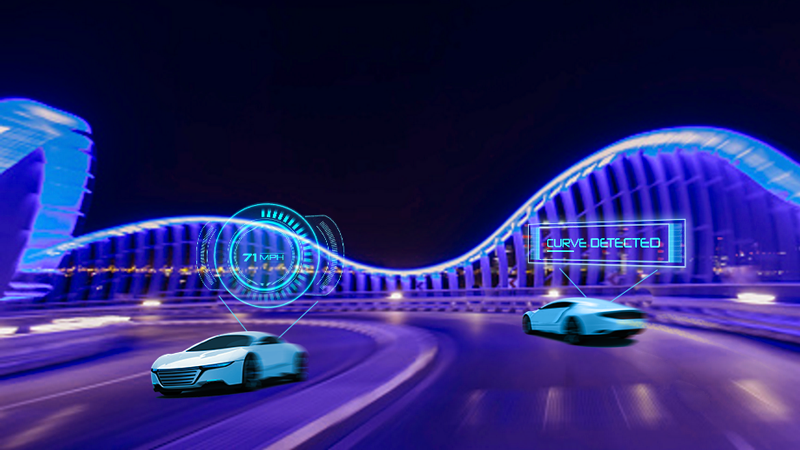 Let’s hear your opinions, questions, and wild theories about the future of autonomous driving in the comments. This post is a sponsored collaboration between Mazda and Studio@Gawker.